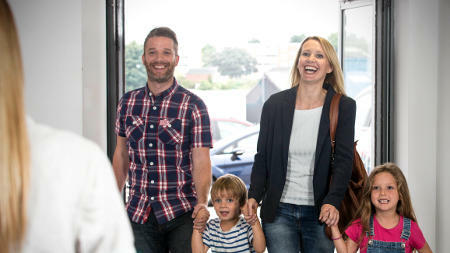 We're the UK's leading used car supermarket! We could tell you all about how, as an award-winning retailer, we are the leading car supermarket in the UK, that we stock up to 4,000 cars, or even how we make sure our cars are the most competitively-priced in the country with our Price Match Promise... but instead, we’ve produced this short video for you to watch. At CarShop, we’re huge fans of helping others! And because we’re dedicated to making a real difference, we’ve coined the term “CarShop Cares” for our charity programme. Working closely with our partner, Global’s Make Some Noise, we're committed to supporting children and young people in our communities and throughout the UK. Only the best people are able to join our team, to deliver a great customer experience – we’re proud to have been awarded the Silver Standard Investors in People accreditation.